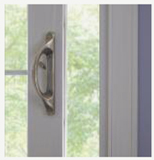 What are you looking for in a patio door? Do you want style? Function? Affordability? At Window World of Erie, our patio doors boast the epitome of beauty, efficiency and pricing – and they are all available to you. 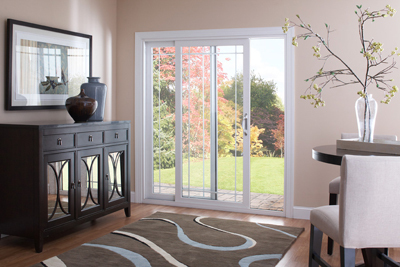 We offer three styles of patio doors: French, Contemporary and Classic. Each category features premium vinyl construction with a heavy-duty mainframe for maximum endurance and structure. Our patio doors also provide excellent thermal protection through both internal and external weatherstripping and 1”-thick glass. Learn more about our individual styles below. 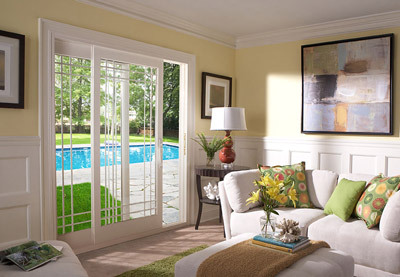 Our French-style patio doors provide space-saving qualities of a sliding door with the timeless charm of french design. And with a 5” top rail and 7” bottom panel, you’ll complement your home with a unique, original vibe. Our Contemporary collection is founded on symmetry. Surrounded by 3” rails and sleek design, this product is a simple, yet elegant accent to your living space. Looking for a soft, thoughtful addition to your space? 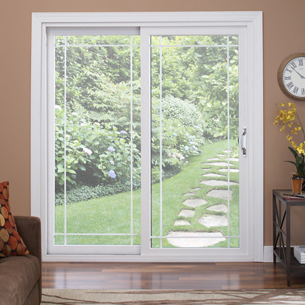 Enjoy our casual, easy-to-maintain contemporary patio door styles built to last. 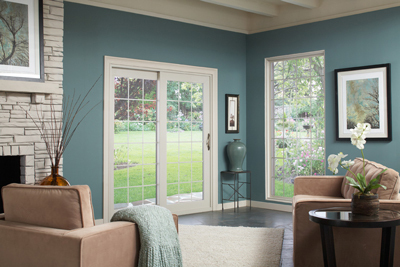 Classic style patio doors from Window World of Erie are rooted in tradition. Our 5” surrounding panels and simple details add a timeless feel to your living space which will last for eras to come.